The Testing Center can help you complete testing to earn credit toward your degree, gain admission to graduate or professional school and provide proctoring services for distance education or licensure. The Testing Center also serves as a resource for faculty, staff and the community through exam and evaluation processing and survey instrument design capability. 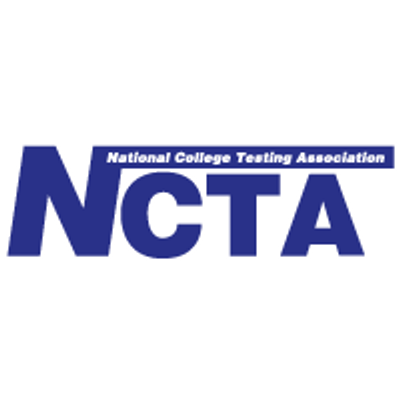 The UWM Testing Center subscribes to the professional standards and guidelines set forth by the NCTA (National College Testing Association)and is a participant in the CCTC (Consortium of College Testing Centers).